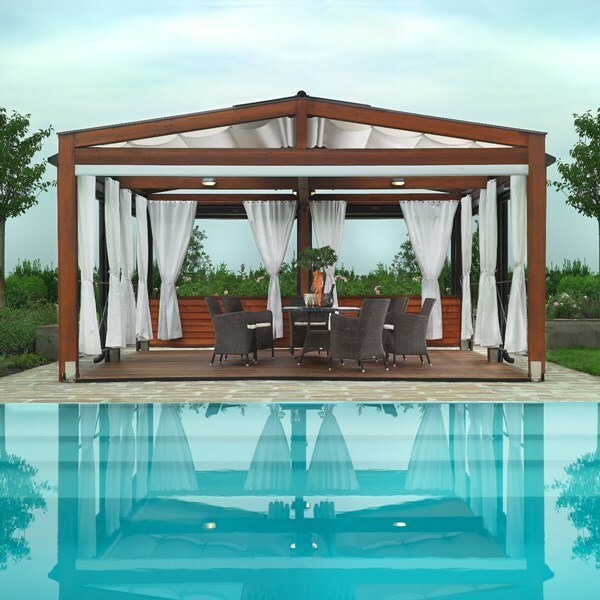 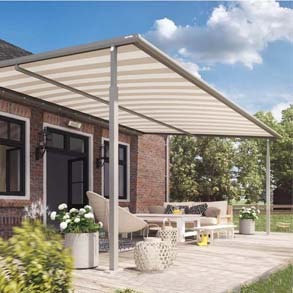 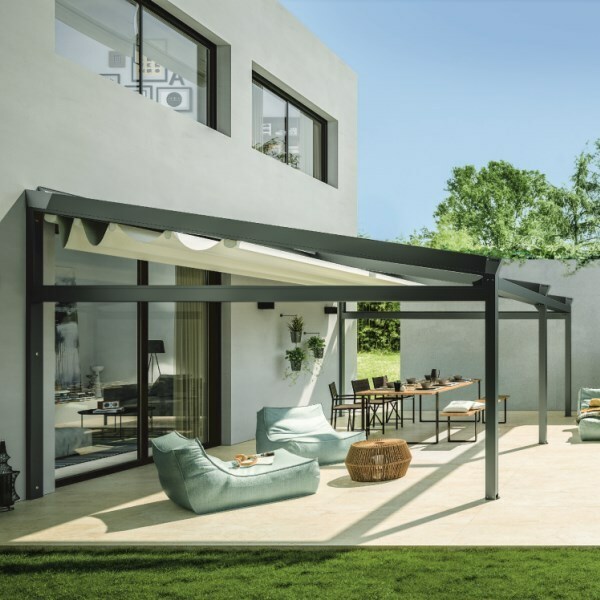 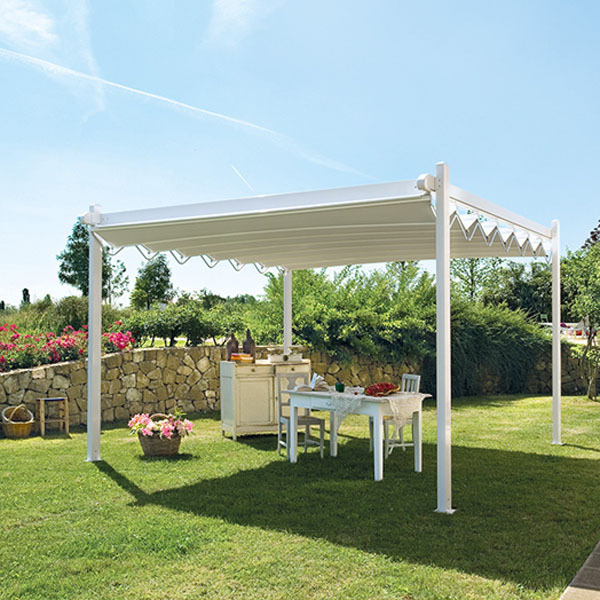 The Country Med Elite timber framed retractable canopy system is an attractive and affordable way to expand your home, or business, that can easily become an enclosed room when installed along with side elements. 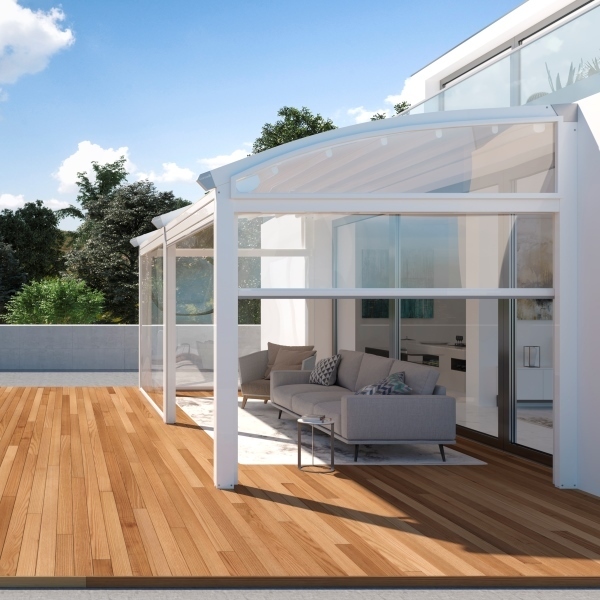 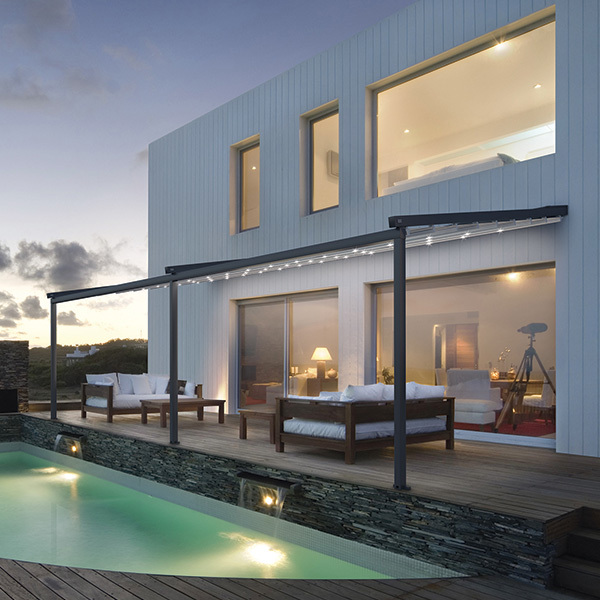 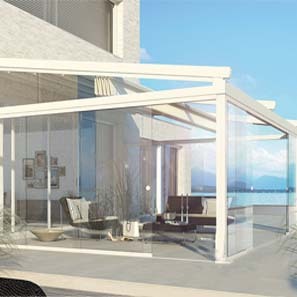 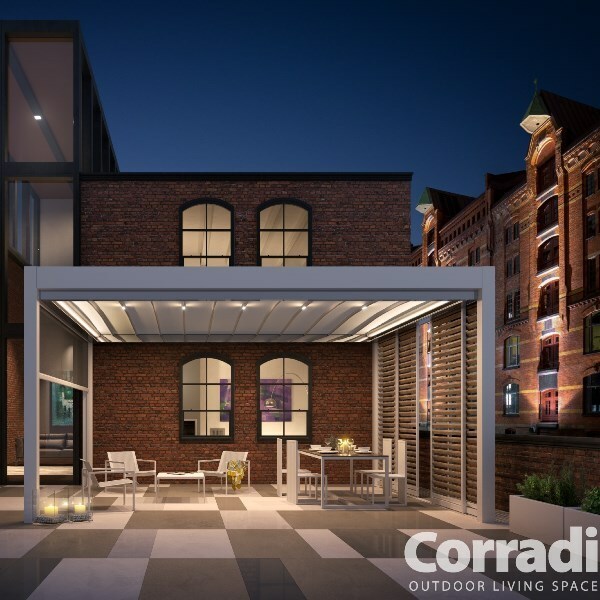 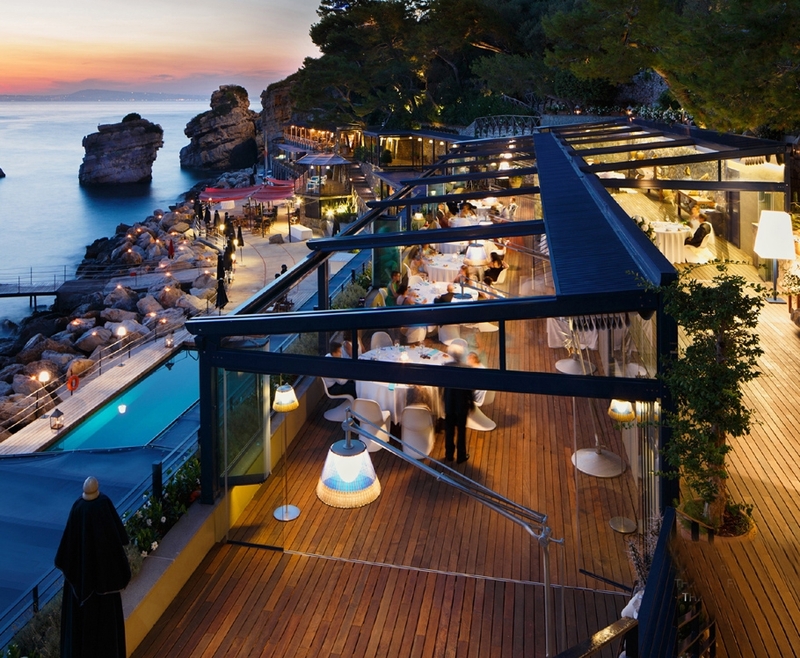 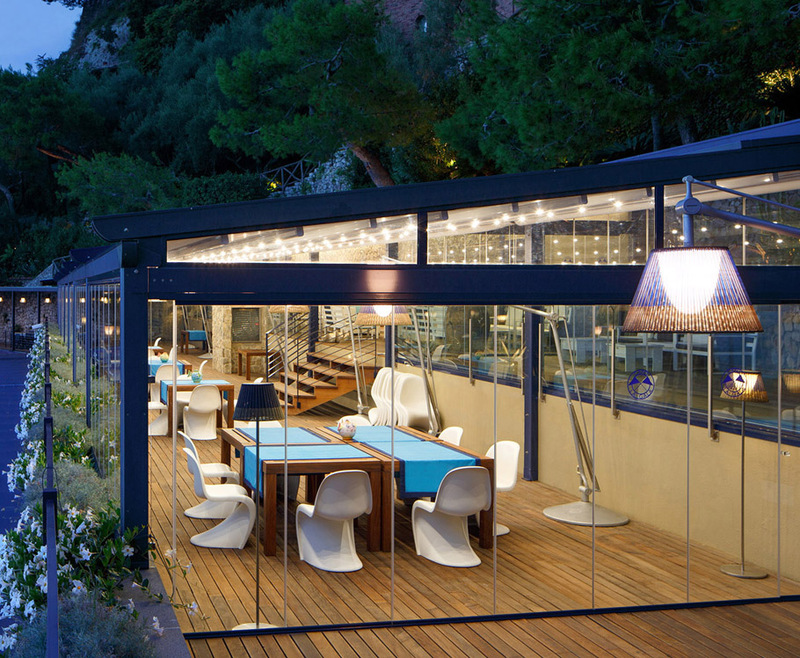 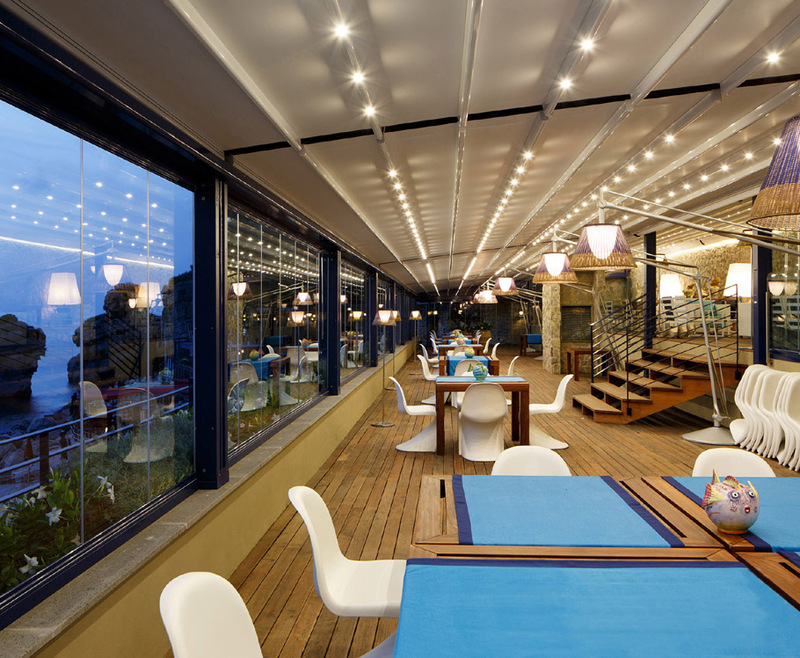 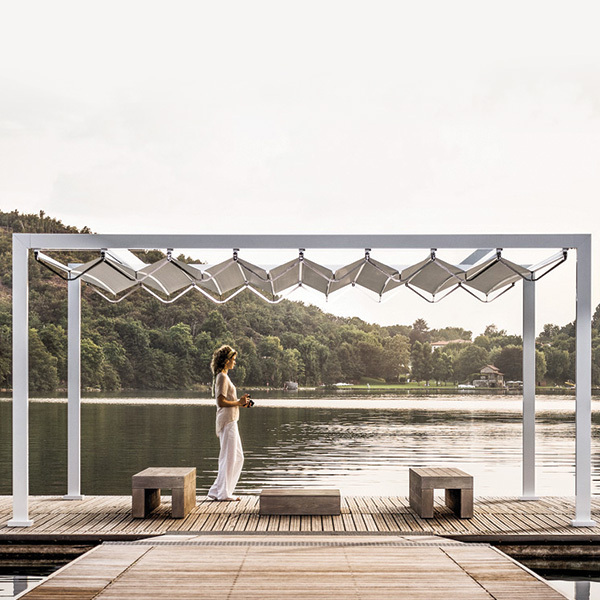 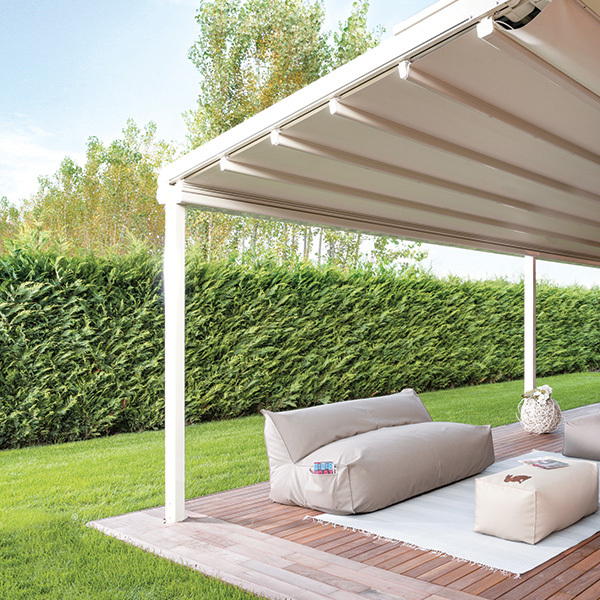 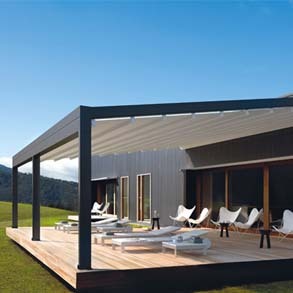 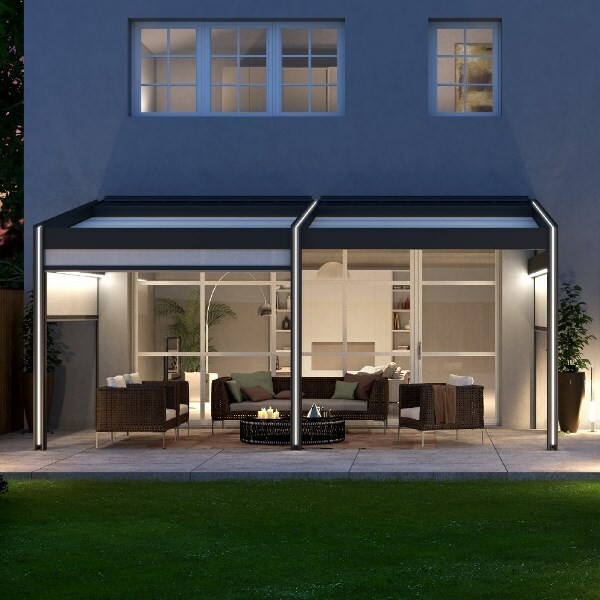 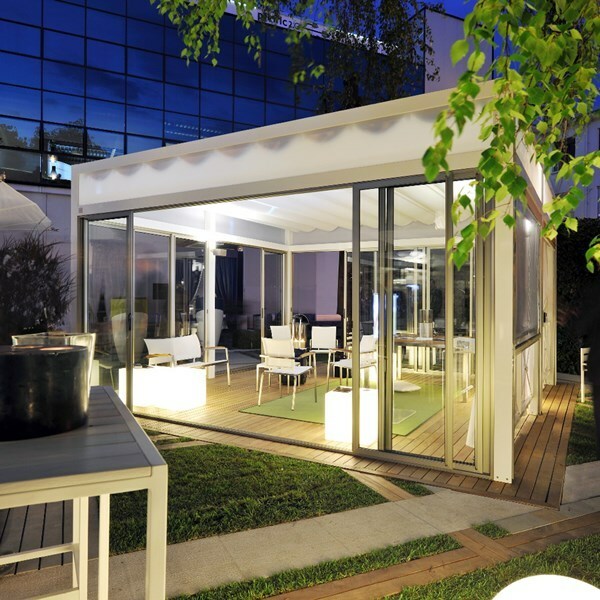 The option to add these side elements offers the flexibility to create a totally enclosed environment. 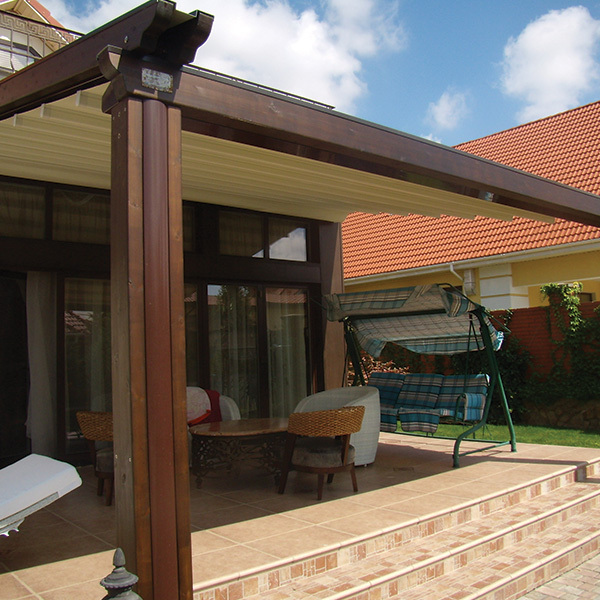 Lean-To or Free-Standing structures available, including Back to Back systems.